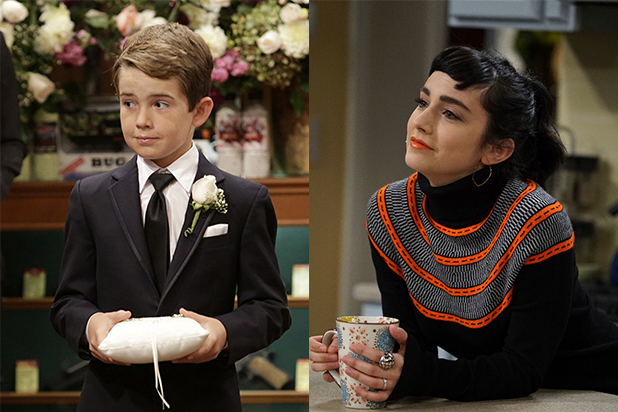 Fox is recasting Molly Ephraim’s and Flynn Morrison’s roles on the Tim Allen-led sitcom, “Last Man Standing,” TheWrap has confirmed. 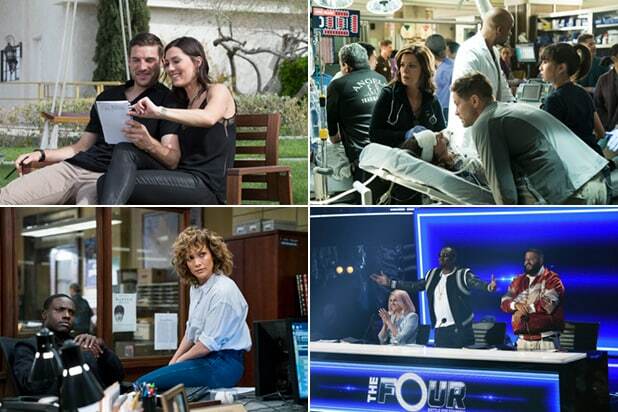 Both actors were series regulars ahead of the upcoming Season 7, which is Fox broadcast network’s revival of the ABC canceled family comedy. Ephraim played Mandy, one of Mike Baxter’s (Allen) daughters. She appeared in all 130 episodes of the sitcom, according to IMDb. Neither Ephraim nor Morrison are available to continue their roles, we’re told. TVLine first reported the news of the recastings. Regulars returning for the Fox era of “Last Man Standing” include Allen, Travis (his on-screen wife Vanessa), Amanda Fuller (their eldest daughter Kristin), Jonathan Adams (as Chuck), Christoph Sanders (as Kyle), Jordan Masterson (as Ryan) and Elizondo (as Ed). Dever, who plays another Baxter daughter (Eve), is in negotiations to return to the series on a recurring basis. The ABC regular is expected to be back, we’re told, pending her professional availability. “Last Man Standing” will exist in its familiar time slot — fall Fridays at 8 p.m. — it’ll just be on a different network this time around.